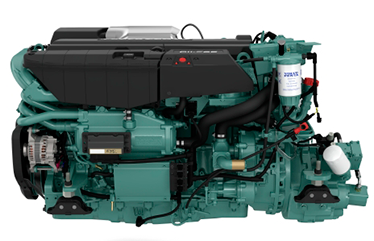 Volvo Penta engines are a great choice for discerning boaters who want a lightweight engine with high power and low fuel consumption. 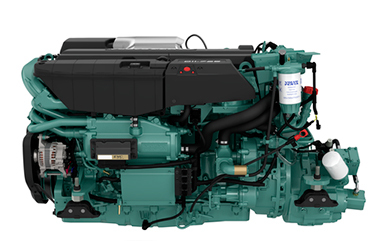 We particularly rate these engines for their ability to combine low CO2 emissions with powerful acceleration. All engines and installations are covered by the manufacturer’s standard warranty or the West Solent Boat Builders’ warranty, as applicable.